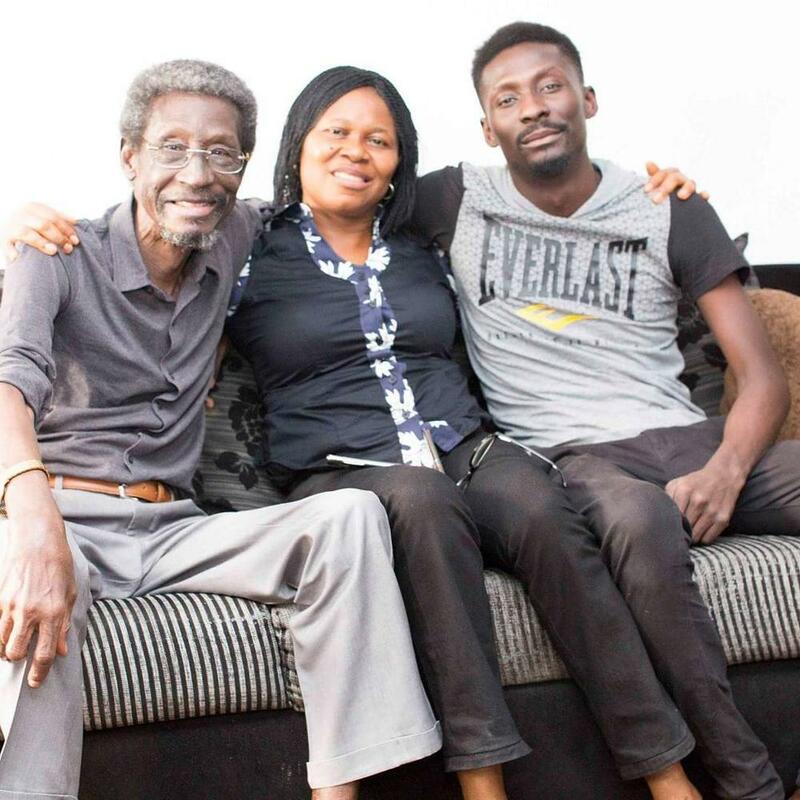 Sadiq Daba is back Home! 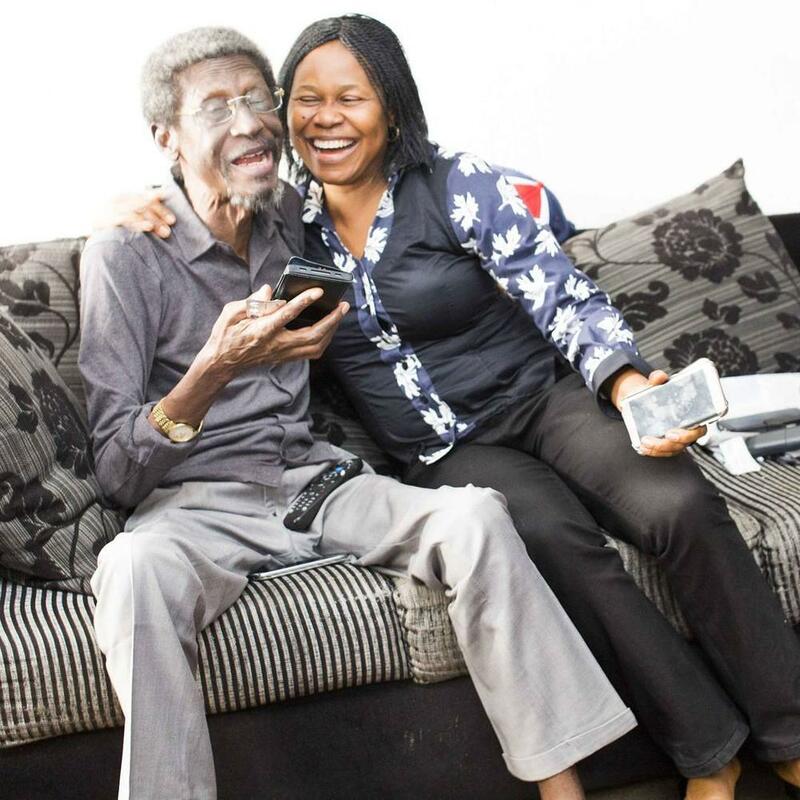 Veteran Nollywood actor Sadiq Daba is back in Nigeria! The actor had revealed earlier that his leukemia is in remission, and prostate cancer is not spreading. 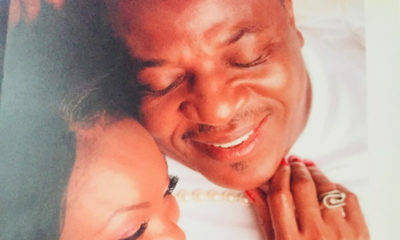 Friend to the actor and President of Women Arise, Joe Okei Odumakin shared photos of the actor on her Instagram. The caption was written by the actor, who said it was so good to be home. It’s soooo good to be back home!! Who else will be there? Who has always been there ? 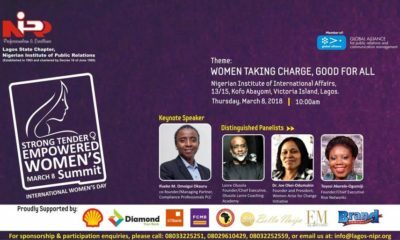 Yes , the indefatigable woman of esteem and high standards, sincerity, honesty ,love, care ,adoration and an Angel……Dr.Joe Odumakin!! I am back stronger, healthier and well….all thanks to the goodwill and kindness of thousands and thousands of Nigerians both home and abroad…. 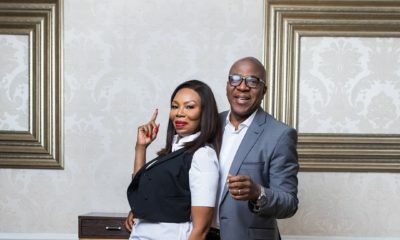 Special mention and lots of love to Soni Irabor, who kick started it all !! I am ever so grateful……..
Sadiq Daba, Friday 29 December, 2017, Lagos, Nigeria. 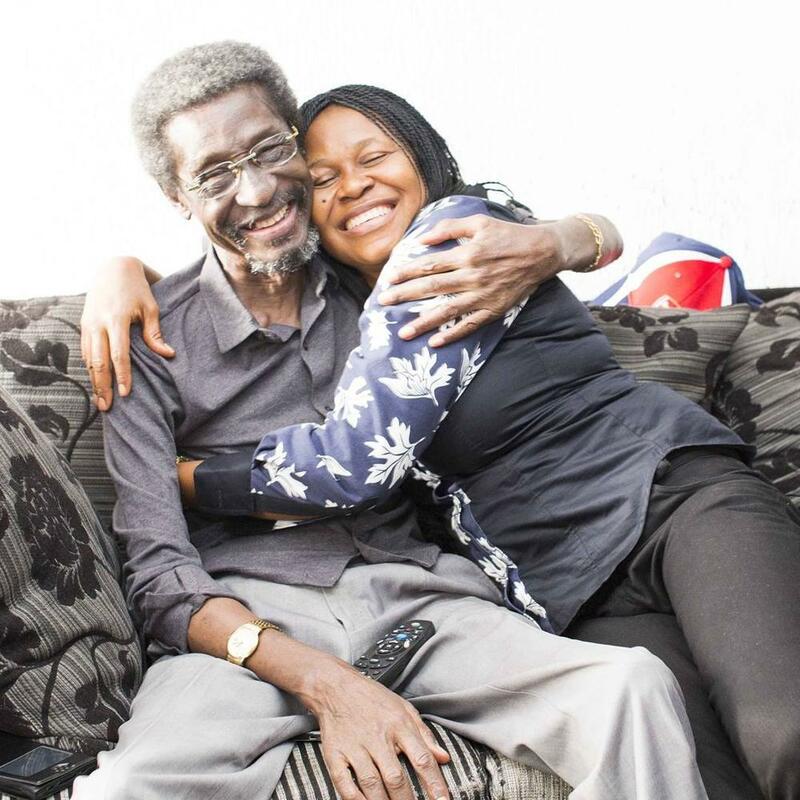 Sadiq Daba & Joe Okei Odumakin. 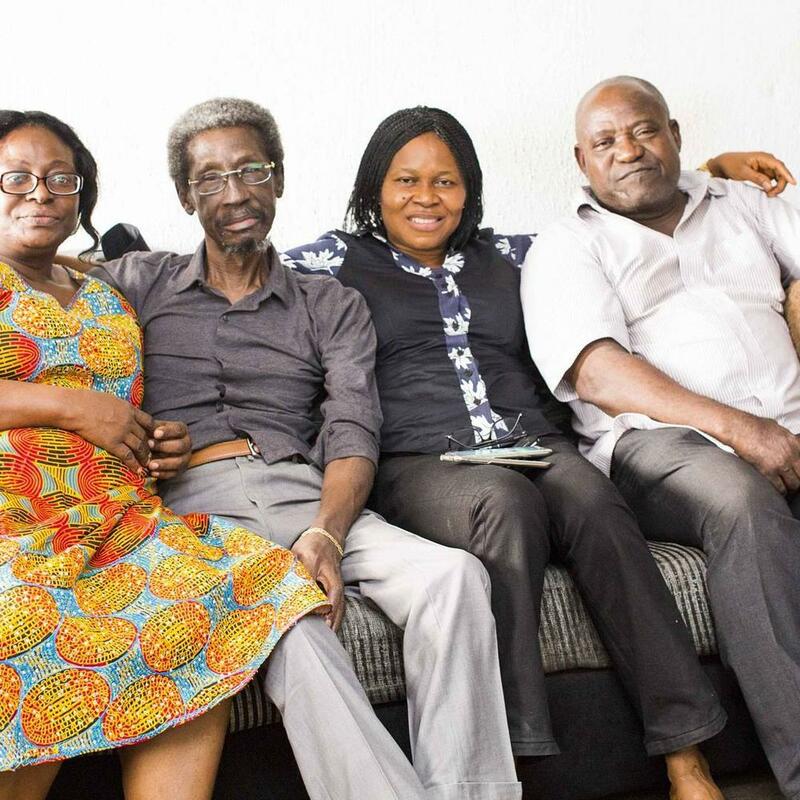 Sadiq Daba, Joe Okei Odumakin, Mobolaji Daba & Retired Director from Lagos Water Cooperation. Sadiq Daba, Joe Okei Odumakin & Samir Daba. 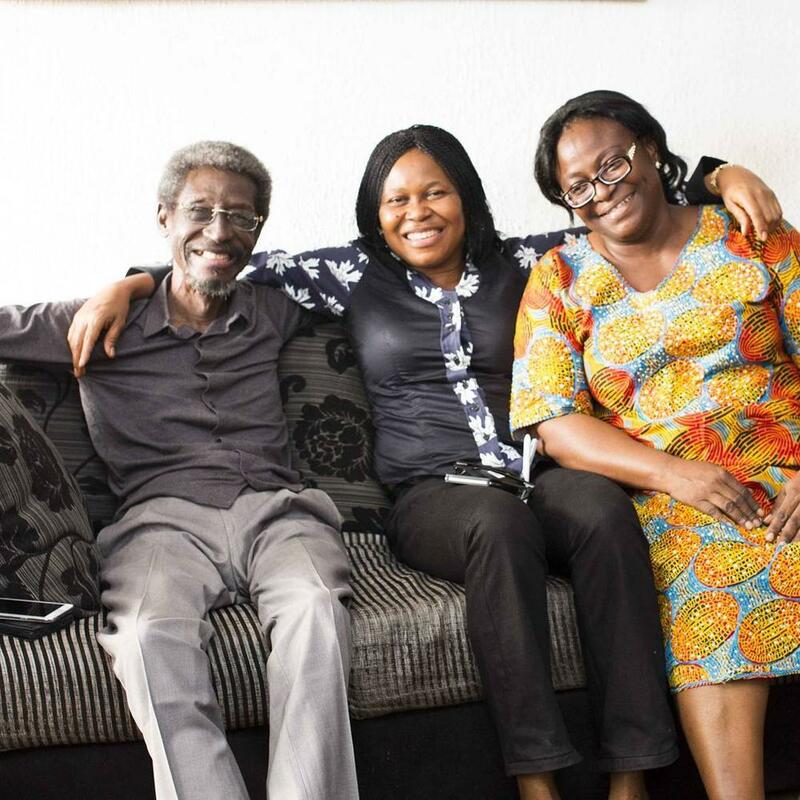 Sadiq Daba, Joe Okei Odumakin, & Mobolaji Daba. Thank you Lord for only you can do what no man can do………………………we need good healthcare and qualified doctors………………if not well meaning Nigerians Sadiq Daba would have been gone imagined been treated for prostate cancer and that is not the problem with him(leukemia) Nigeria governments see what you guys have reduced the country to!!!!!!!!!!! Awesome news! God be praised and a massive thank you to every Nigerian who stepped in. We give all the Glory to God Almighty beacause HE alone is the HEALER. To this writer Wifematerial, what do you mean by 2019, do you what to tell me you will vote PDP in 2019? Look all you need to do, I mean people like you saying 2019 is to pray to God Almighty to select the right people to lead Nigeria forward, so you gugys should stop saying 2019, what has the PDP done for the improvement of Nigeria hey? Nigerians educate your minds, let us all together fight Nigeria great problem call corruption ok. God bless Nigeria in Christ Jesus Amen. Love Nigeria. Great Country Amen. And what has APC done? Thank you Jesus. Thank you. Actually I’m lost. Did he have both prostate cancer and leukemia?